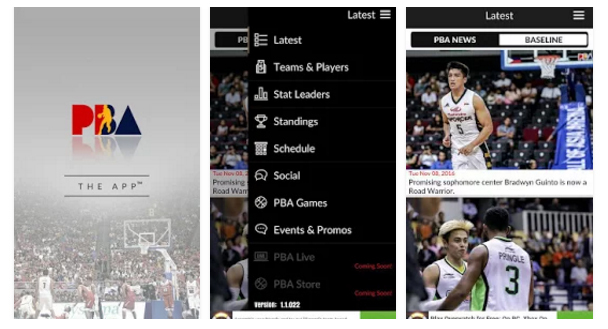 Home » PBA » PBA Official Mobile App: Download now on iOS and Android! PBA Official Mobile App: Download now on iOS and Android! The PBA - The App™ is the official app of the Philippine Basketball Association (PBA) and is now available to download on iOS and Android devices. The newest app, developed by Appefize PTE LTD, features the latest news, scores, standings, schedules, stats and updates from around the league. Download the PBA - The App™ now and be up to date with your favorite PBA teams. Title : PBA Official Mobile App: Download now on iOS and Android!